The momentum this year has been awesome both on and off the track. The primary aim of the organisers idea was to have a clear, fair structure to get British girls riding in Great Britain kits in Europe. 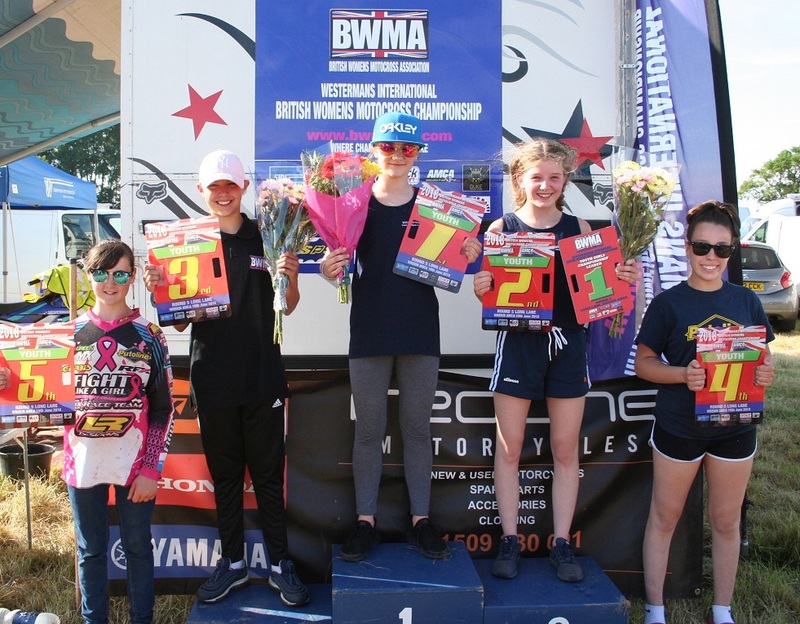 This has certainly been achieved with fantastic results to date with many girls selected to ride in the IMBA championship. It has been a sad year for some riders, injuries on and off the track have reduced the starting gates but we all know and appreciate what a dangerous sport it is. We wish the girls speedy recovery and look forward to the riding next year. It’s been fantastic to see the Youth Team doing so well. 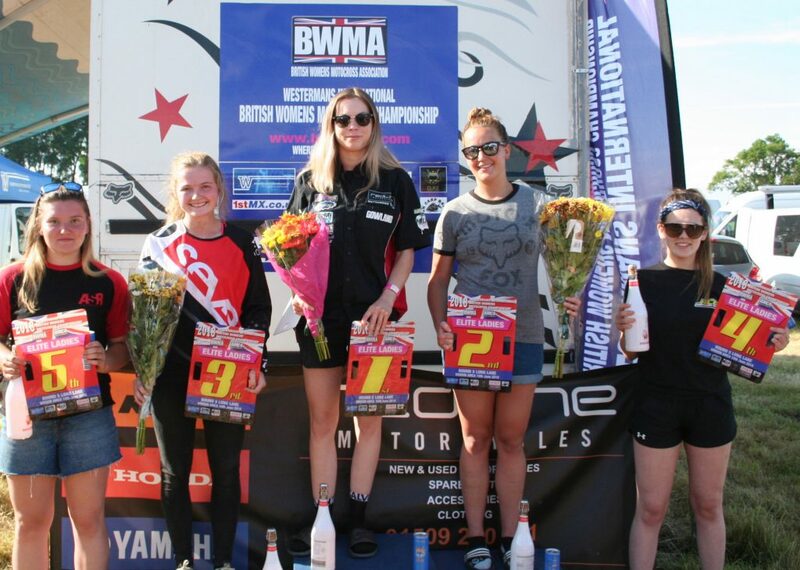 As with the Seniors, slow to start but when other MX female riders start to hear of the successful BWMA Championship we have no doubt that it will only grow in numbers. 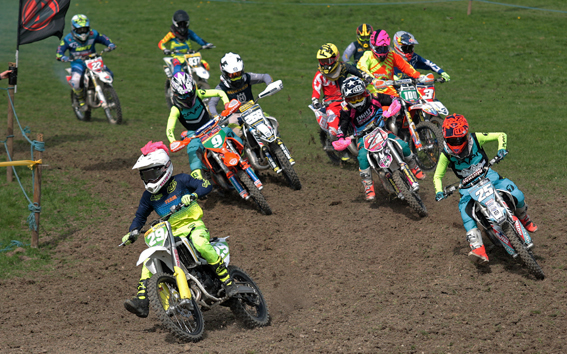 Finally female MX riders in the UK are getting the recognition they deserve and the future is looking very positive. The Westerman family and their friends have not been able to attend every fixture, disappointing to miss some great racing but we love to be involved. It takes all types of sponsors and supporters to be a success. We have Vicky and Howard Marriott to thank for running such a great season despite many issues that occurred during the year. The BWMA has many other valued sponsors and it would be great if the everyone including the riders, friends and families could share and like them on social media. This way everyone’s profile increases. It may even mean a few new bikes and kits for riders if everyone gets involved. 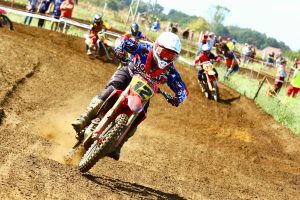 I personally look forward to the Dirt Bike show at Stonleigh in November to catch up and present the Winners of the BWMA 2018 season with their trophies and prizes. Wishing all the girls good luck in the final race. 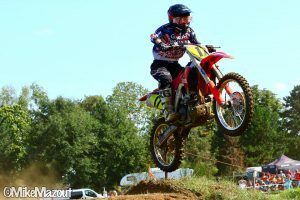 This entry was posted in Westermans News and tagged bwma, motocross, mx, sponsorship. Bookmark the permalink.